Tired of thieves? 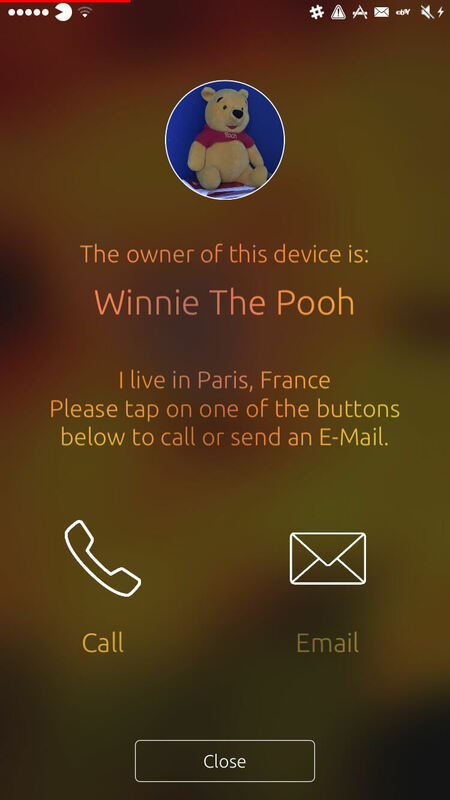 You scared that a thief would steal your iPhone? 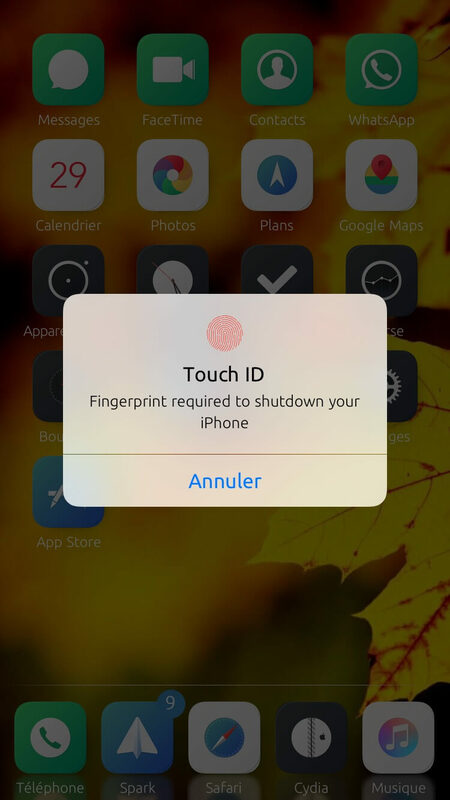 Someone stole your iPhone in the past? 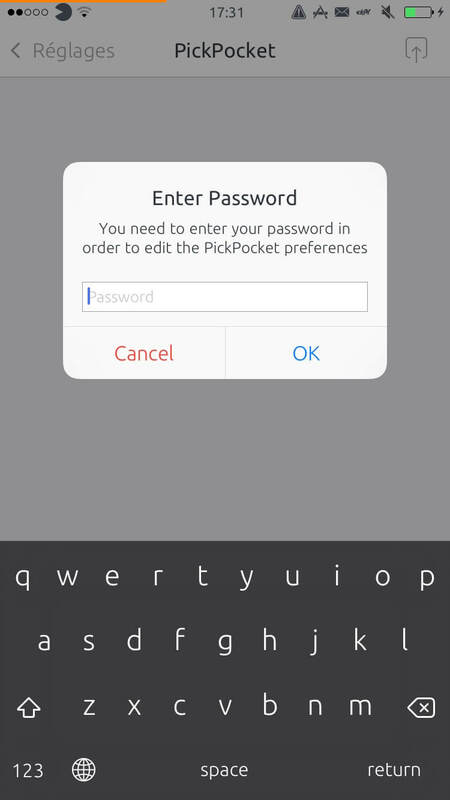 If yes, PickPocket was made for you! 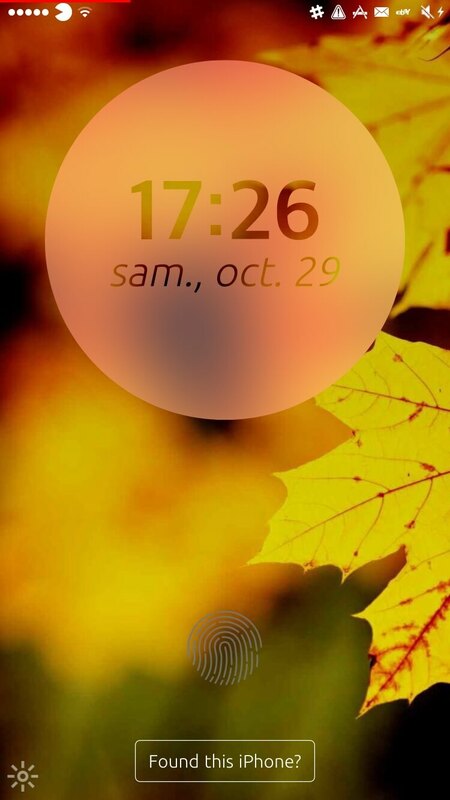 PickPocket is the most advanced Cydia tweak I ever made. 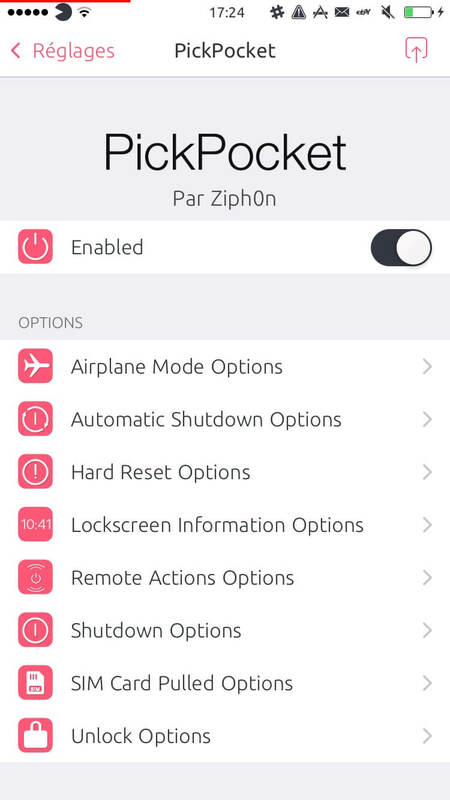 PickPocket is a powerful, full featured and highly customizable tweak to protect your device against thieves! I highly recommend you to see the full description by clicking on one of the button below, to see all the screenshots and to watch the video.